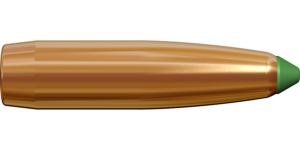 At over 100 years old, the .30-06 Springfield, the ‘big brother’ of .308 Win, still displays the flexibility, reliability and performance that has made it one of the world’s top hunting cartridges. 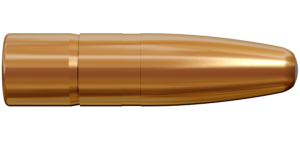 The story of the .30-06 Springfield began in 1906, when the United States Army adopted the cartridge, but it immediately became popular in hunting and sport shooting use, too. 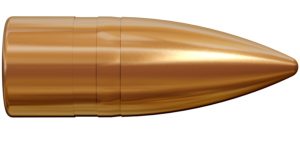 The Lapua hunting ammunition selection for the .30-06 is very versatile. 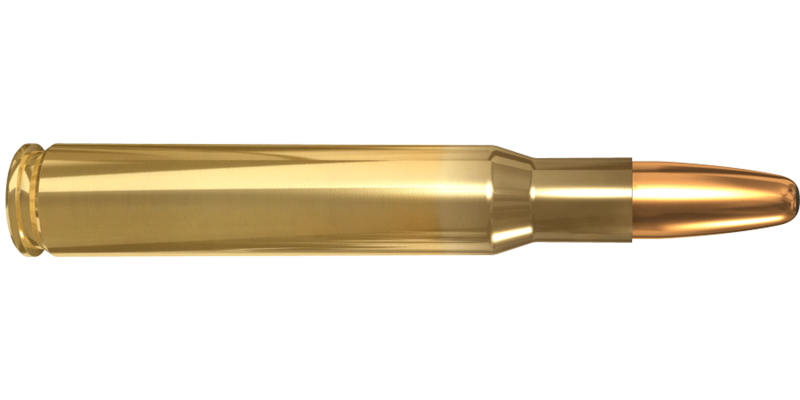 No matter whether the game is hunted in the mountains or on wide open plains, the .30-06 Springfield meets the demands of big game hunting. 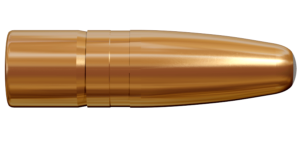 Especially with heavy bullets, the .30-06 displays great versatility on large game, and is still a very popular hunting cartridge. See product chart below for factory loaded cartridge selection.